The Gionee S6 Pro is yet another iteration of the S6, with the main focus being the selfie flash and better performance. The new phone sports and all-metal body with a 5.5-inch full-HD IPS display and Corning Gorilla Glass 3 for protection. There's a MediaTek Helio P10 SoC, with 4GB of RAM and 64GB of storage. The phone also sports a 3130mAh battery which provides all-day battery life. The performance of both the 13-megapixel rear camera and 8-megapixel front camera is below average most of the time. App performance is good but not great. Overall, at Rs. 23,999, the phone feels a bit on the expensive side, especially when there are much better alternatives out there. Everything is ok but there no OTG This is not fair . Gionee S6 Pro smartphone was launched in June 2016. The phone comes with a 5.50-inch touchscreen display with a resolution of 1080x1920 pixels. 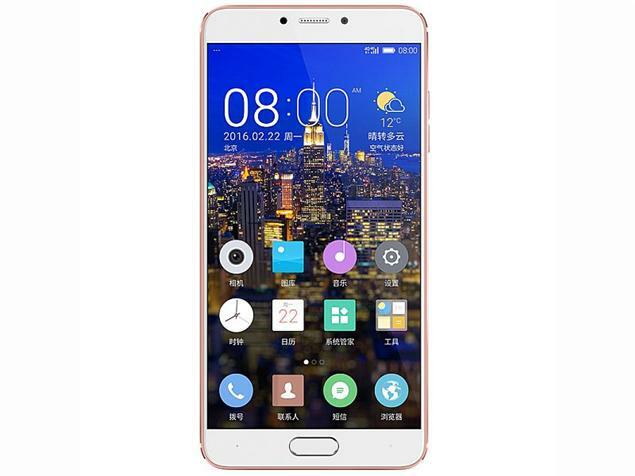 Gionee S6 Pro is powered by a 1.8GHz octa-core MediaTek Helio P10 MT6755M processor. It comes with 4GB of RAM. The Gionee S6 Pro runs Android 6.0 and is powered by a 3,130mAh non-removable battery. 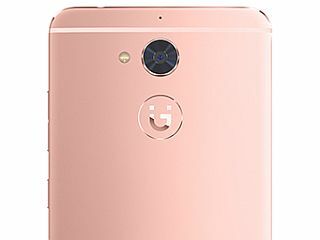 As far as the cameras are concerned, the Gionee S6 Pro on the rear packs 13-megapixel camera. It sports a 8-megapixel camera on the front for selfies. The Gionee S6 Pro runs Amigo 3.2 UI based on Android 6.0 and packs 64GB of inbuilt storage that can be expanded via microSD card (up to 128GB). The Gionee S6 Pro is a dual-SIM (GSM and GSM) smartphone that accepts Micro-SIM and Nano-SIM cards. Connectivity options on the Gionee S6 Pro include Wi-Fi, GPS, Bluetooth v4.00, USB OTG, FM radio, 3G, and 4G (with support for Band 40 used by some LTE networks in India). Sensors on the phone include accelerometer, ambient light sensor, gyroscope, proximity sensor, and compass/ magnetometer. 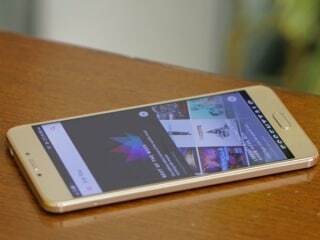 The Gionee S6 Pro measures 153.00 x 75.20 x 7.60mm (height x width x thickness) and weighs 170.00 grams. It was launched in Gold, Silver, and Rose Gold colours. As of 21st April 2019, Gionee S6 Pro price in India starts at Rs. 8,099.